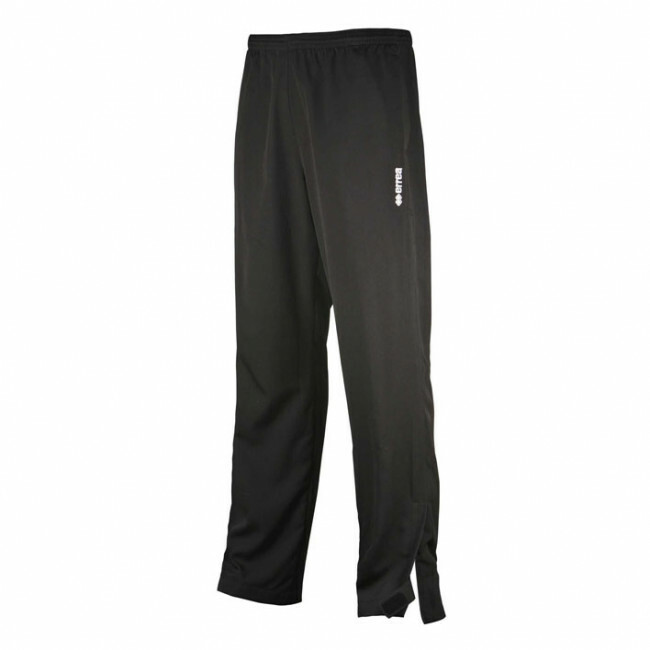 Unisex full-length pants for adults (for men and women). Solid colour. Mesh lining. Adjustable leg cuffs with zipper and Velcro closure. Normal fit.